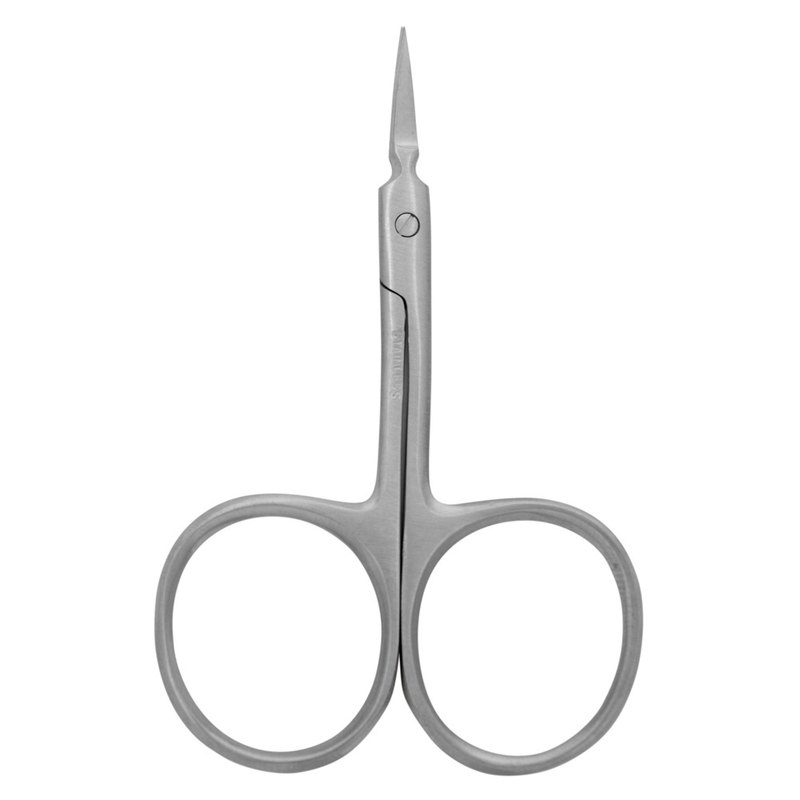 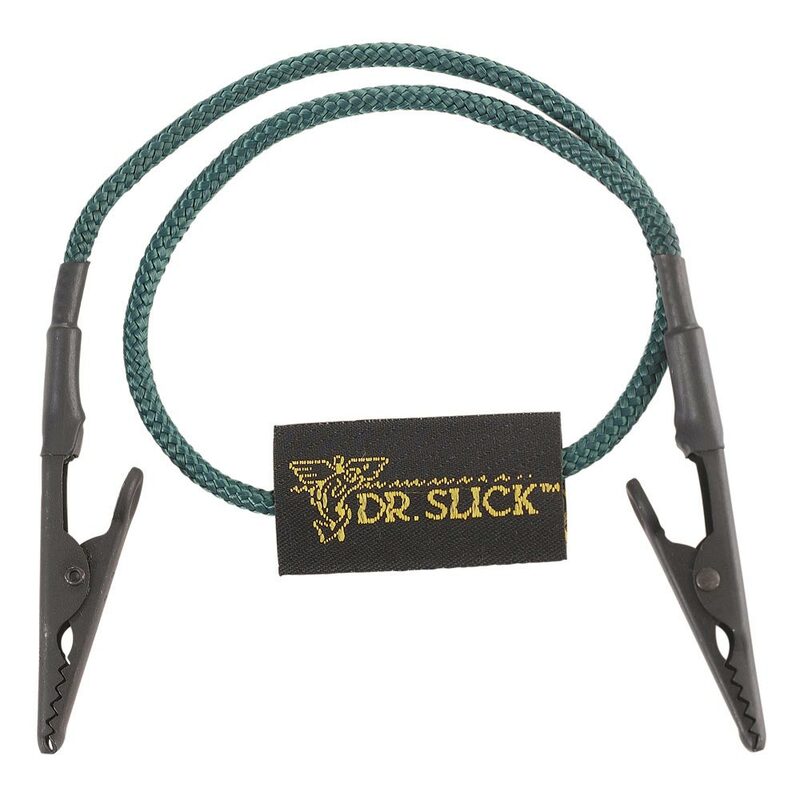 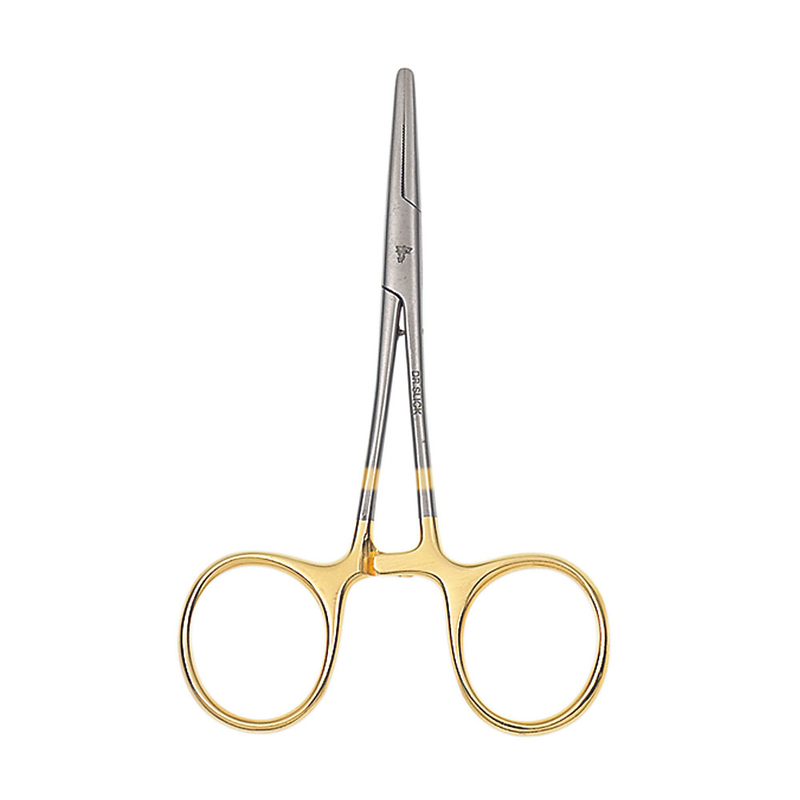 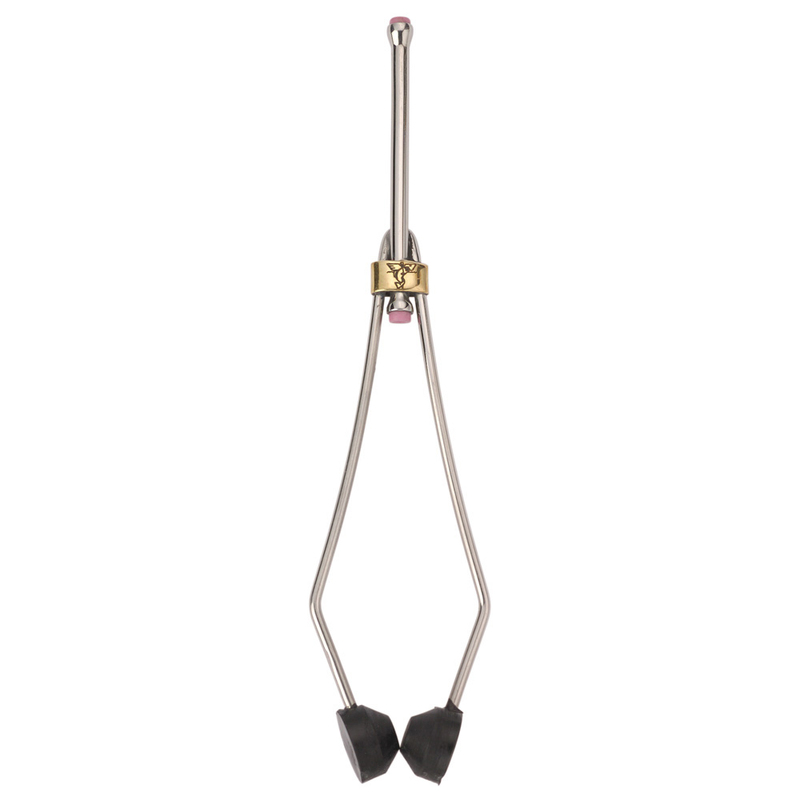 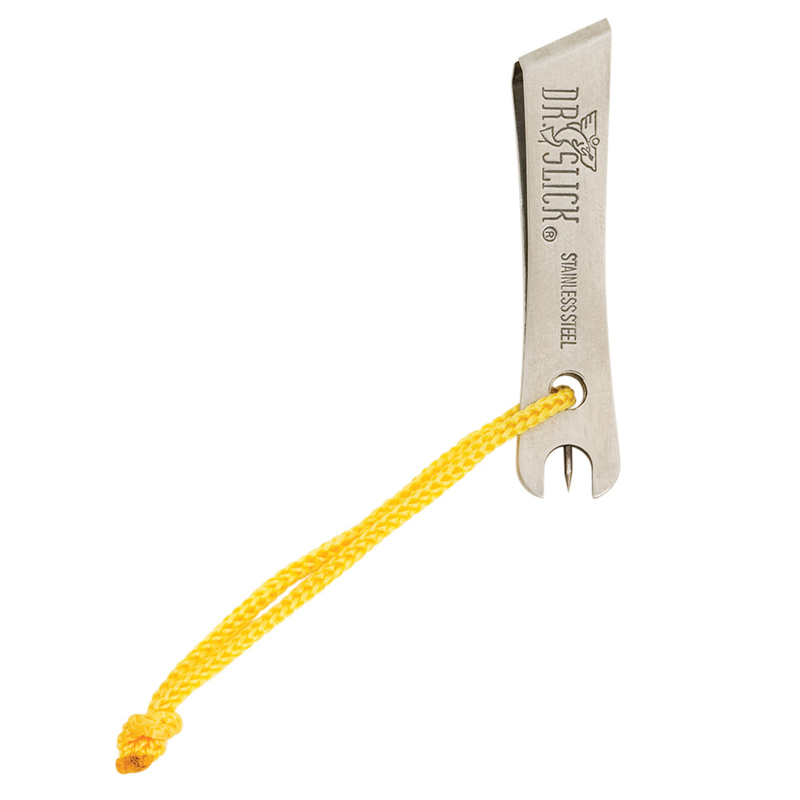 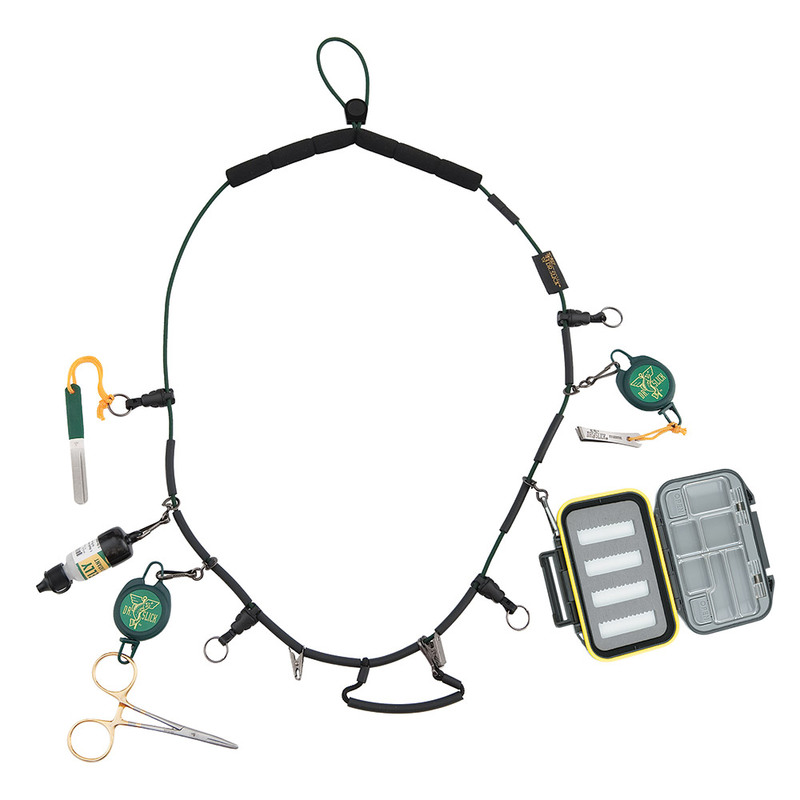 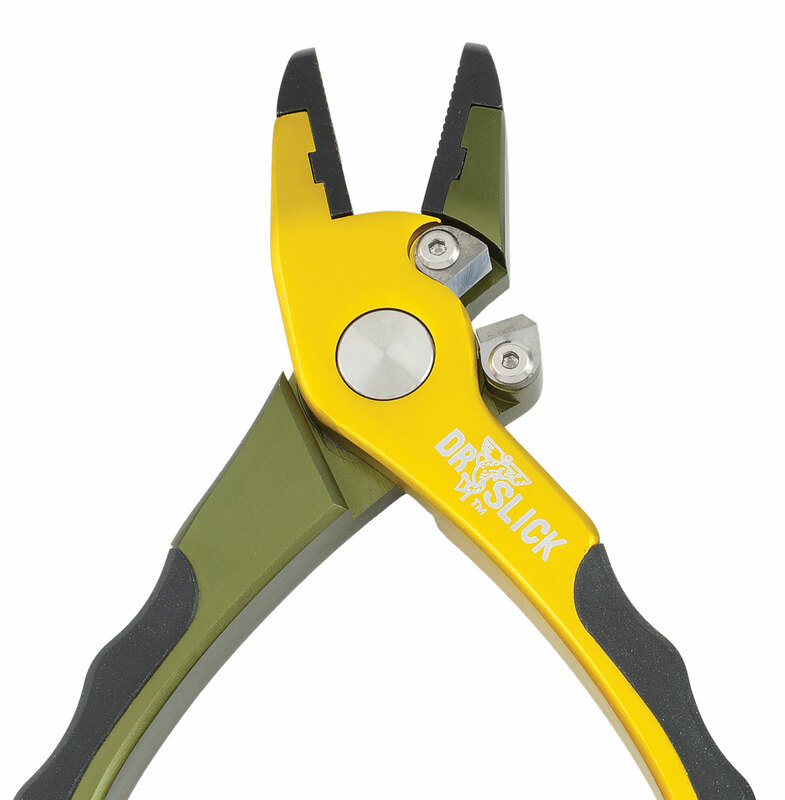 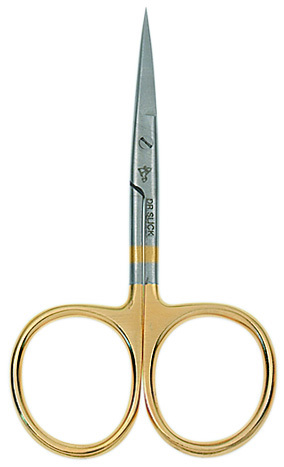 This Big-Three-based series has a Titanium Nitride coating on the entire scissor. 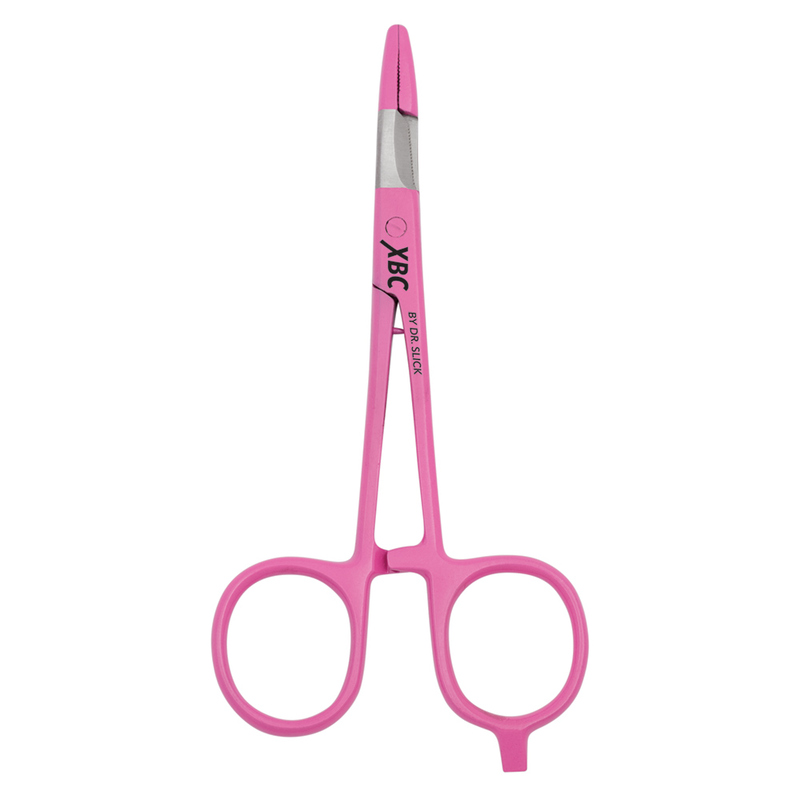 The coating creates a harder blade surface and thus makes these scissors ideal for synthetic materials. 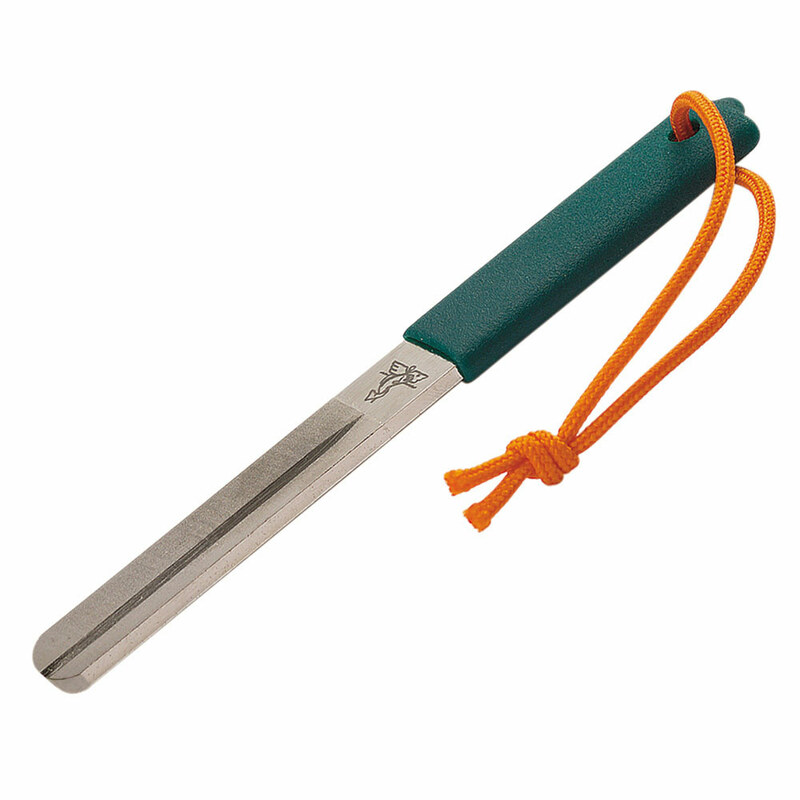 The finish is a unique and fantastic swirl of red, green, blue and orange, and no two finishes are ever the same.